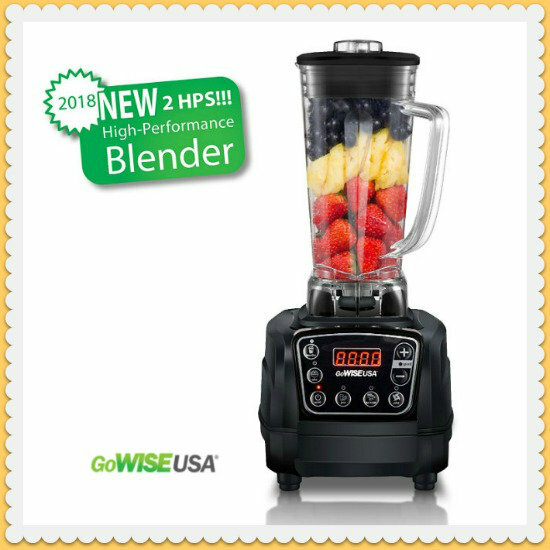 Welcome to The GoWISE USA Premiere High-Performance Blender Giveaway! 1 winner will receive a GoWISE Premiere High-Performance Blender Valued at $180! 1 Lucky Winner Will Receive A GoWISE Premiere High-Performance Blender!